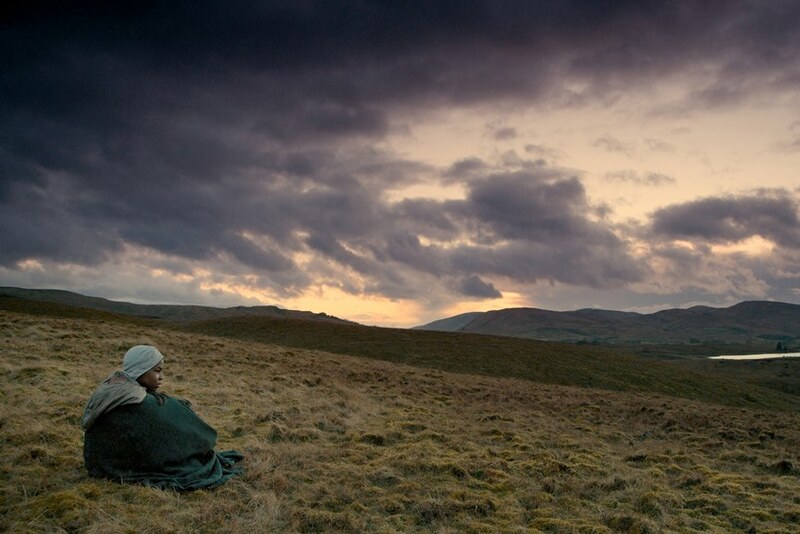 Prominent artist John Akomfrah has gained international fame by exploring topics such as personal and collective memory, post-colonialism and the life of African diaspora abroad. 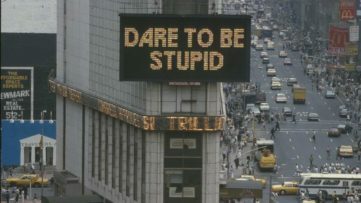 Soon, he will make his debut at London’s renowned Lisson Gallery at a solo show that will include several of his politically charged visuals. 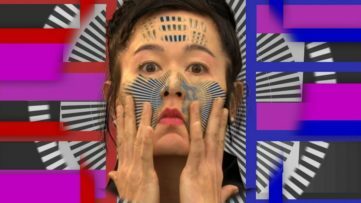 The exhibition will display an array of video installations dealing with globally relevant issues seen trough the eyes of various celebrated artists. 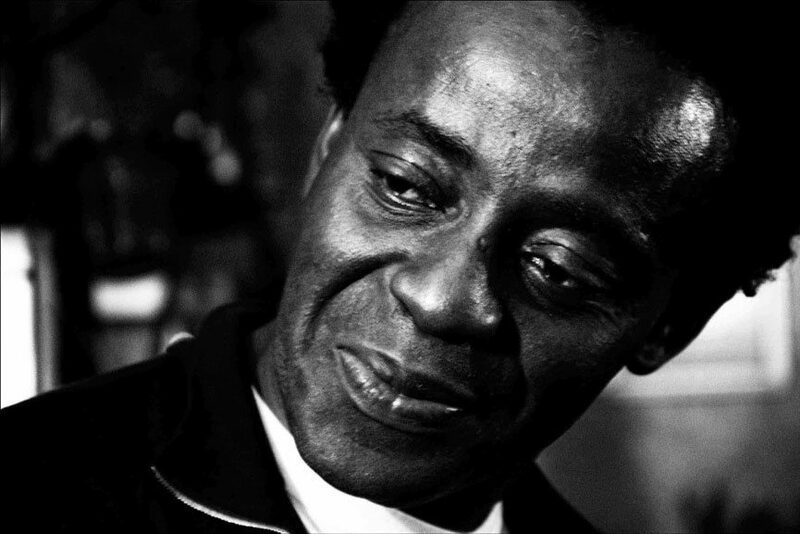 John Akomfrah is a widely acclaimed filmmaker and visual artist, whose works often represent a unique exploration of memories and experiences of Africans living in Europe and America. He was one of the founders of Black Audio Film Collective, an art group that was active between 1982 and 1998, and which was dedicated towards examining the issue of Black identity in Britain, through film and other media. His work is marked by the complex, multi-layered style that combines problems of our time with history, literature, mythology and fictional elements. 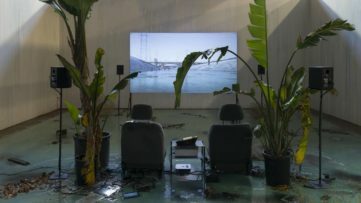 The upcoming exhibition at Lisson Gallery will consist of two diptych video installations filmed in two countries on opposite parts of the globe: Greece and Barbados. Video shoot in Greece deals with the refugee crises that’s troubling Europe for quite a while. The footage explores the problem trough cinematic references of Theo Angelopoulous, one of the grates filmmakers in Greece. The second part of the installations shows a much older migrant crises through the handwriting of the Caribbean author George Lamming, thus linking and comparing the current problems in Europe and events from 17th century Barbados. Back in 1654, a number of Sephardic Jews arrived on the island while running away from the Inquisition in Catholic Brazil. The events from the past and events of the present entangle to highlight the importance and continuance of refugee issues throughout the ages. Apart from John Akomfrah’s latest video diptychs, the exhibition will also feature several of the artist’s recent works including a thought-provoking artwork entitled Tropikos, 2016. This film explores the dark history of Tamar Valley in Australia, that was turned into the port for shipping goods from African colonies during 16th century. The exhibition will open on January 22nd and will coincide with the first UK showing of the artist’s three-screen video installation entitled Vertigo Sea at the Arnolfini gallery in Bristol. 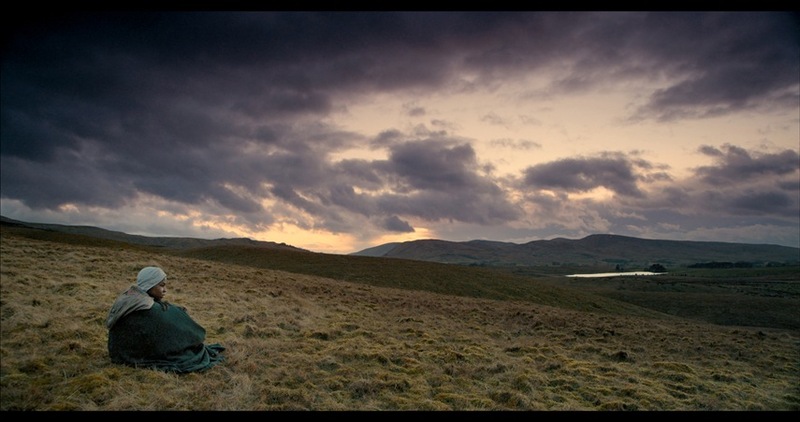 The latest visual artworks by John Akomfrah will be on display at Lisson Gallery in London, till March 12th, 2016, when the exhibition closes. Featured image: Portrait John Akomfrah, © John Akomfrah, Courtesy of the Artist ; All images are © John Akomfrah, Courtesy Lisson Gallery.